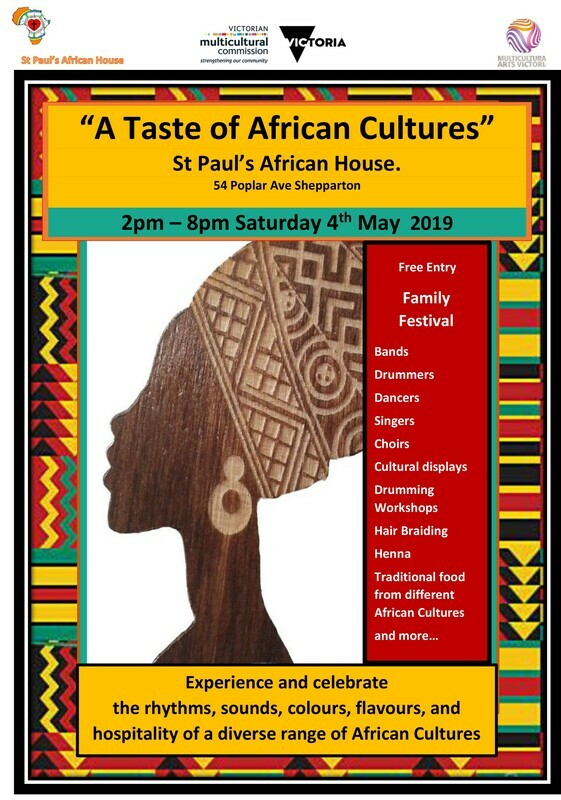 ​This family friendly festival is an exhilarating annual event showcasing the rich traditions of different African cultures in regional Victoria and celebrating their amazing talents, music, drumming, dancing and cuisine. Bring spending money as you will want to try the delicious food and buy from the stalls. This is an alcohol free event.